CYCLIC LAW PRESS: "Active in the mid 90's, Croatia's TeHÔM has been resurrected in the past years by original member Miljenko Rajakovic. Their first 2 albums were released on Twilight Command, side label of Douglas P's NER label. TeHÔM's founding member Siniša Očurščak unfortunately passed away in 1997, victim of a probable war related cancer. 3 years after his passing their 2nd album, and what was thought to be their last, "Theriomorphic Spirits' was finally released. The project was then laid to rest and years later finally revived. A very surreal, obscure and cinematic sounding opus has been created by Miljenko, following closely in the footsteps of previous works but now taking the project to new levels. Yet always in keeping with Siniša's vision and in honor of his memory and spirit." I must admit that I haven’t come across TeHÔM in my dark ambient travels, until now that is. 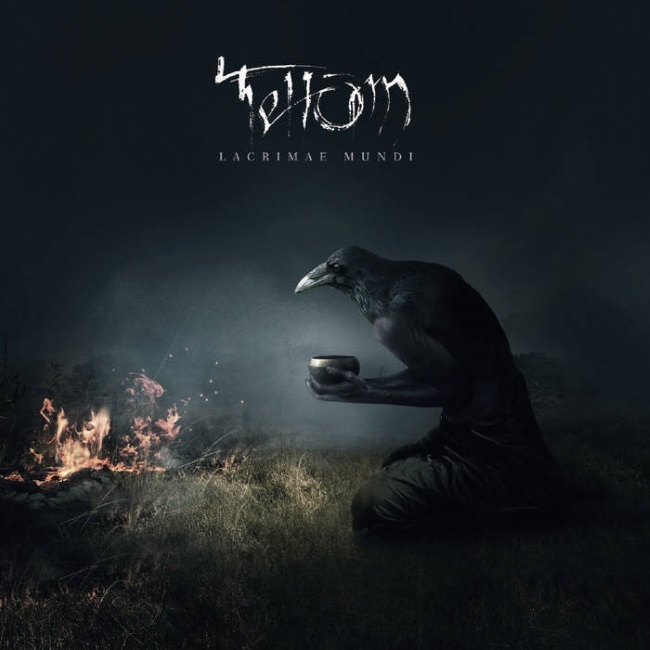 TeHÔM, when translated into English means The Deep or Abyss, so really, that should give you a nice big hint about the kind of music contained on Lacrimae Mundi. If you are only comfortable sitting in the shallows while the leviathans frolic in the deeper spaces, this might not be the album for you, metaphorically speaking of course. Oh, go on then, it just might be. On to the tracks! Perilous Depth – Even though the track opens with, what to me, sounds like swirls of a water-like sound, this track does a great job of creating a soundscape that puts me in mind of an old ruin. Distant thumps are joined by a voice saying “The Lord is My Shepherd”. Booms are joined by airy breathing. This track also features a pleasing tapped-out drum beat and unnerving echoes, along with throat chanting and other vocalisations. I could imagine this is what it would be like to be hiding in a labyrinth, trying to evade the Minotaur. 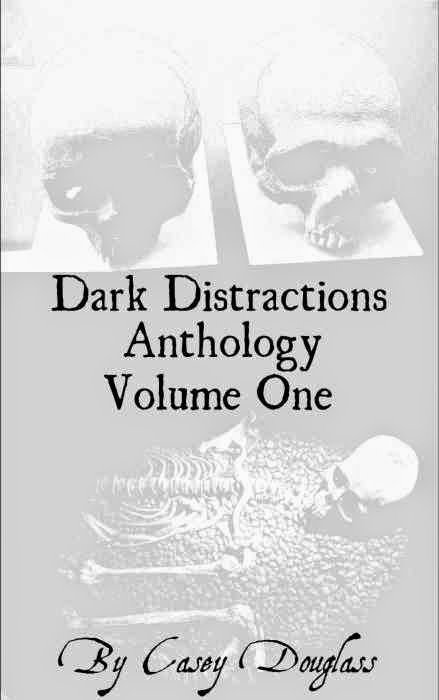 Darkness Cosmogony Of Myths – Dark rumblings and night-time insect drones joined by an echoing voice-over talking about darkness and fear. Clanking and instrumental notes overlay the scene with the impression of great powers being brought to bear. Seemingly discordant at times but layered and interesting to listen to. Abyss – A dark leisurely beat reverberates in the darkness. It’s soon joined by the distorted gurgling of what seems like something awakening, some giant creature taking its first mammoth breaths in the stygian gloom. Tinkling bells, distorted and fast reverberating, take on the aspect of insects as a horn-like sound blares, snatches of voices exclaiming in alarm. Around the midpoint a strong drum beat sets up a rhythm, joined by didgeridoo-like sound. Maybe the creature is on the move, hunting once again. Amorphous Structure – This track begins with water and snatches of bird-call, along with chitinous rattling and swelling electronic notes. A soundscape in which technology and the eldritch seem to meet. There is a voice-over about every man and every woman being a star. A whistling wind noise and crash is followed by a melody and resonances, with a drumbeat joining after. The World Ended – Rumbling wind and thunderous waves of sound are a violent start to this track. Maybe it’s the shock-wave from a massive nuclear detonation. A voice says: “I’m recording this in case anyone ever finds it, so you can see, see how the world ended”. A simple deep melody carries this track, higher notes and distortions joining it at times. It’s an energetic soundscape, but desolate too. Various snatches of other vocalisations are joined by other instruments as the track progresses, nothing staying the same for too long at a time. Fantastic horn towards the end gives a great, gates of hell opening vibe too. Lacrimae Mundi – Juddery tapping sounds and a long windy exhale open for a voice talking about the ‘Tears of the World’. An ominous beat starts and stops, and a roaming drone takes residence in the soundscape. If there ever was a track that could evoke the sound that might be at the core of the earth, if it was hollow, heartbroken and angry, this might be it. 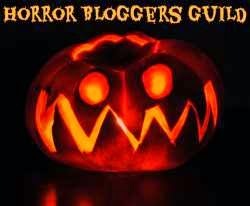 The Magnitude Of Shaking – Guttural sounds and distorted words echo into a sucking darkness that seems to contain slithering things and less tangible threats. Sounds of civilization nestle uneasily amongst the rumbles, the soundscape merging the mundane with a darker reality in an interesting and effective way. Atum – Another windy start to a track with a gently held note that comes and goes, a little louder each time, like a prolonged didgeridoo note. Strange echoes and movements are joined by a more consuming rumbling, static clicks and resonances adding more layers to the soundscape. Voices distort and hissing emerges, giving the impression of a humid, acrid space. Modality Of Cosmic Matter – A single beat and a host of voices talking about being quiet, secrets and light. Thumping beats, hanging electricity swells and hints of string make this another breathy, multi-toned track that continues to give the listener new things to listen to. Lacrimae Mundi is a brooding dark ambient creation with plenty of ominous beats and vibrating rumblings. This I like very much. The snippets of voices also lend the soundscapes a great themic quality, putting the listener’s mind onto certain avenues that might otherwise have been ignored if there was no word-based prompting. I think my favourite tracks are Perilous Depth and Abyss, as both feature an audio effect that I am realising I enjoy more and more: the sounds of what might be a massive titan-like creature breathing in the darkness. Breathing is often something that can be relaxing to listen to, but given the dark context found on this, and many other dark ambient albums, it becomes something darker and more thrilling. I enjoyed listening to Lacrimae Mundi and found it to be an album that sits easily in the background if working, or comfortably as the sole object of the listener’s focus. I give it 4/5. Visit the Lacrimae Mundi page on Bandcamp at this link for more information. You can take a listen to Abyss below too!